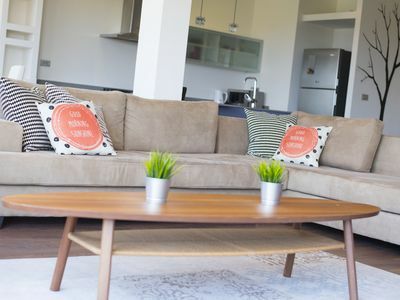 NOTE: From Aug 1 - 31, 2017 the minimum stay is 19 nights. 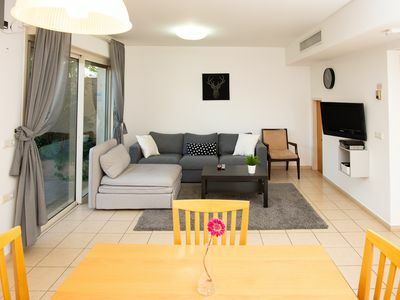 Minutes away from the beach and Dizzengoff st, you will be able to enjoy 2 fully furnished bedrooms and a sun balcony. 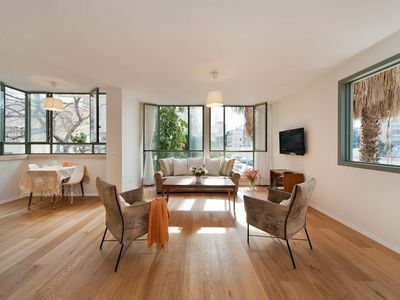 This beautiful 2 BR Apartment is freshly renovated, inside and outside. 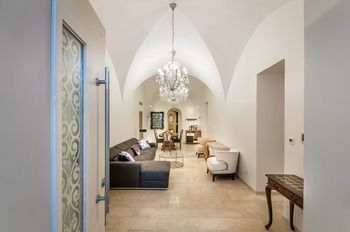 Located on the 1st floor of a refreshed preserved building located on the famous Ben Yehuda St, between Jabotinsky St and Nordau. 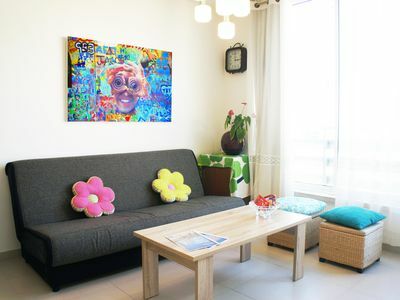 Welcome to our place in the heart of Tel Aviv. 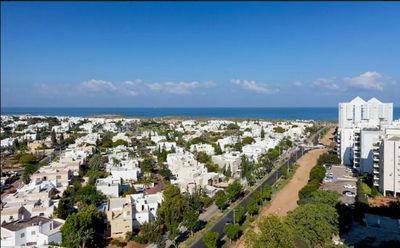 If shopping, eating and beach activities is what you are looking for, you have arrived to the right place. 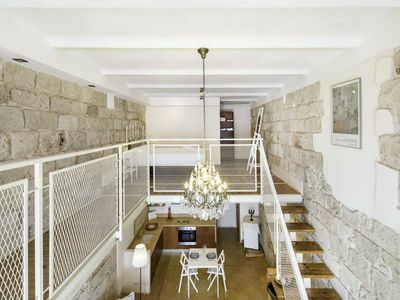 This apartment, located on Ben Yehuda, is flooded with light. 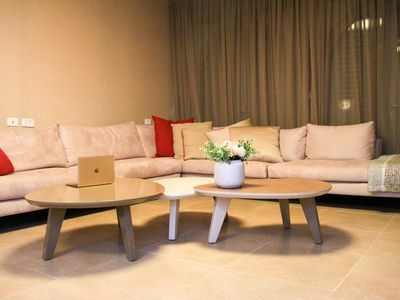 A fully equipped kitchen, open on the living room, is at your disposal with a dining table. 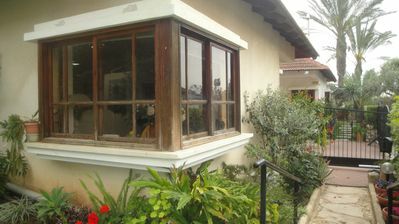 2 bedrooms and a bathroom are available. 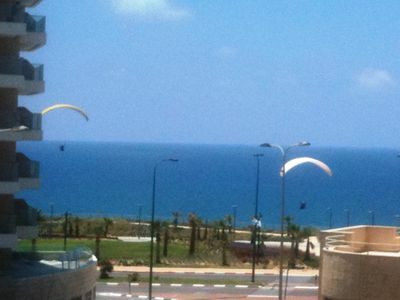 After long walks through the streets of Tel Aviv, relax on the terrace. 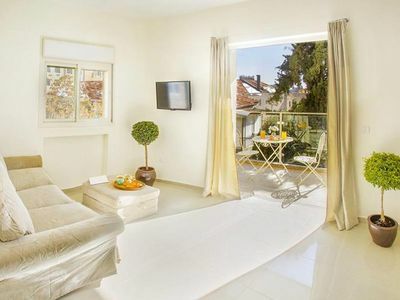 Our team at Holyguest will be able to give you a warm welcome and look after you throughout your stay. 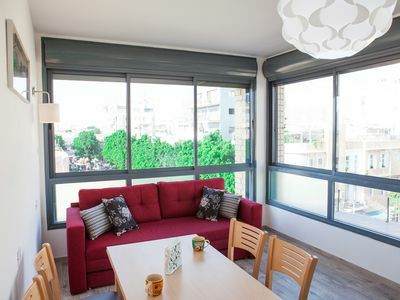 This flat conveniently located in the heart of Tel Aviv is ideal for holiday makers who are more interested by the famous beaches, the trendy shops of Port of Tel Aviv, or the atmosphere of the This flat conveniently located in the heart of Tel Aviv is ideal for business people seeking easy access to the business neighborhood on Rothschild Boulevard as well as holiday makers who are more interested by the famous beaches, the trendy shops of Dizengoff Street, or the atmosphere of the Carmel Market, as well as the restaurants and bars. No need for a car as the property is right in the center of town. 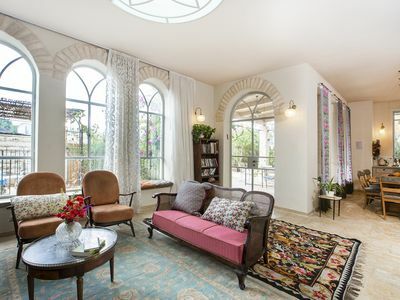 City Center - Mamilla • Gorgeous 2 Bdr with Balcony • 10 Mn Walk from Old City! 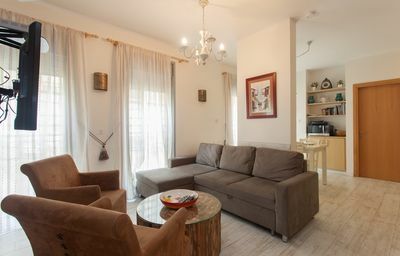 Two Bdr Apt - Hertzlia Pituach - 1 Minute Walk From the Beach! 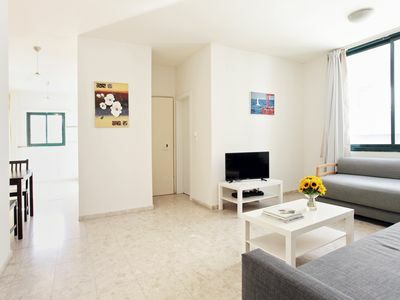 1 Bedroom (Beautiful) Apartment - 409 - 19 Sderot Yerushalayim Street. 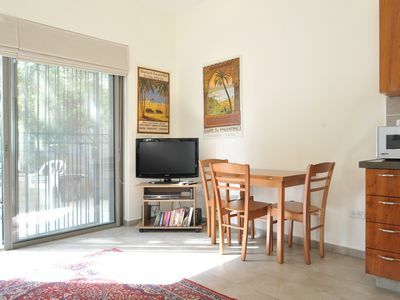 1 Bedroom (Spacious) Apartment - 21 Ben Yehuda Street. 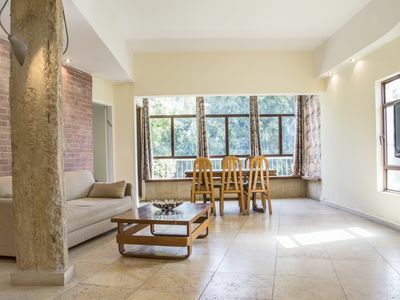 3 Bedrooms (Cozy) Apartment - 6 - 26 Dizengoff Street. 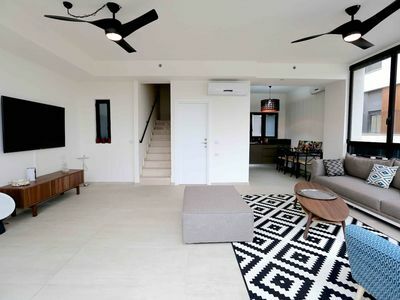 New huge stylished modern flat with elevator 350 meters from Haifa beach (Dado).